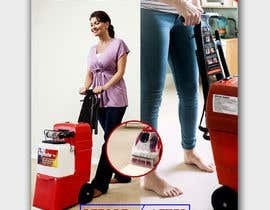 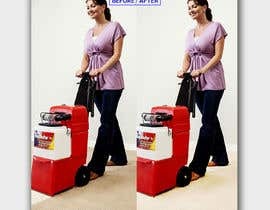 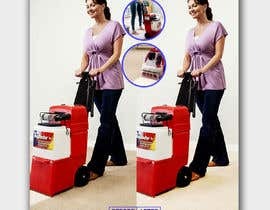 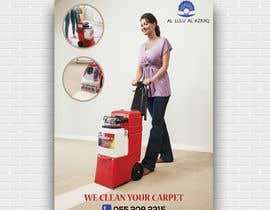 we are a cleaning company. 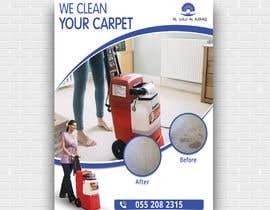 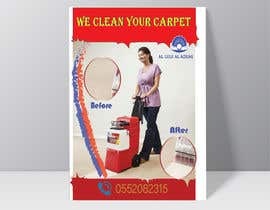 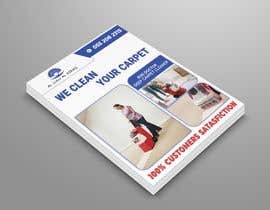 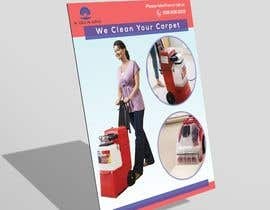 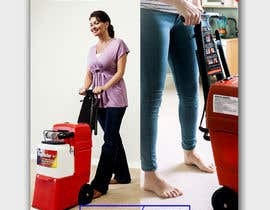 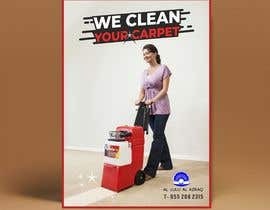 - company logo & fone "055 208 2315"
- foto (preferably lady using the machine) and a foto "before/after"
- slogan "We clean your carpet"
Sir, Please Check My Entry. 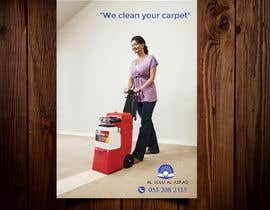 #43 . 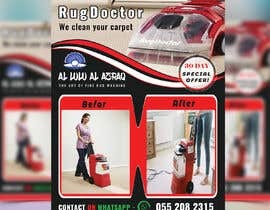 #44 .